You are going to be one of the thousands coming from near and far to watch these iconic races. In saying that, save the gambling for the course, and book a Silver Top Taxi knowing you’ll beat the crowd. Start off the Cup week strong, and not to mention punctual by booking your cab for the 3rd. Who wants to miss out on dressing up in their best shades of black and white for Derby Day? Next, comes what everyone has really been waiting for, the Melbourne Cup. Fact: just last year over 90 thousand, yes that’s right, 90 000 people were at Flemington Race Course enjoying this spectacular day. Now, we already know the answer to this question, but do you want to be a late comer… or be placing your bets early? Don’t let the Melbourne Cup finishing get you horsey, but instead head back to the course for Oaks day. Keep your outfit in place on your way to Flemington for Myers iconic Fashion on The Field. Not to mention be safe not sorry, and leave your car keys at home so you can sneak in an extra drink… or five! 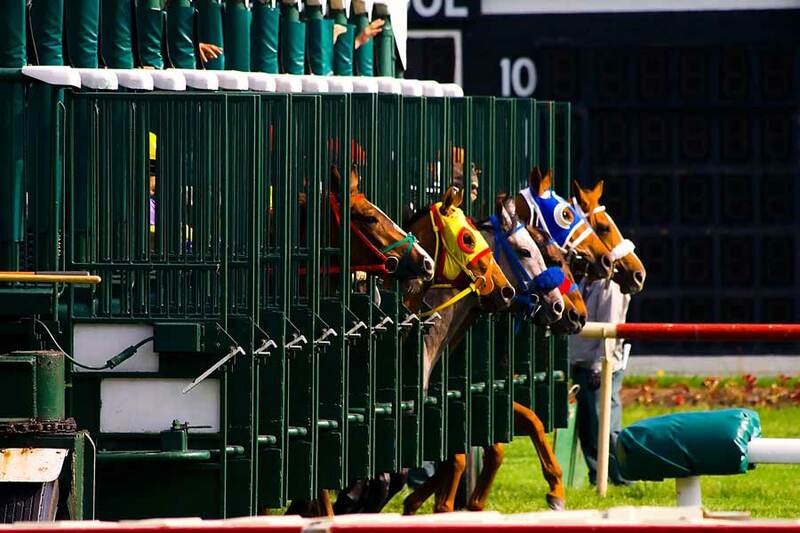 After a jam packed week, don’t miss the finale, Stakes Day. Make your way to the horses riding in a Silvertop… oh and don’t forget your kids! This way you can enjoy the last day of Cup week without the stress of your own vehicle or battling with keeping the whole family together on public transport. 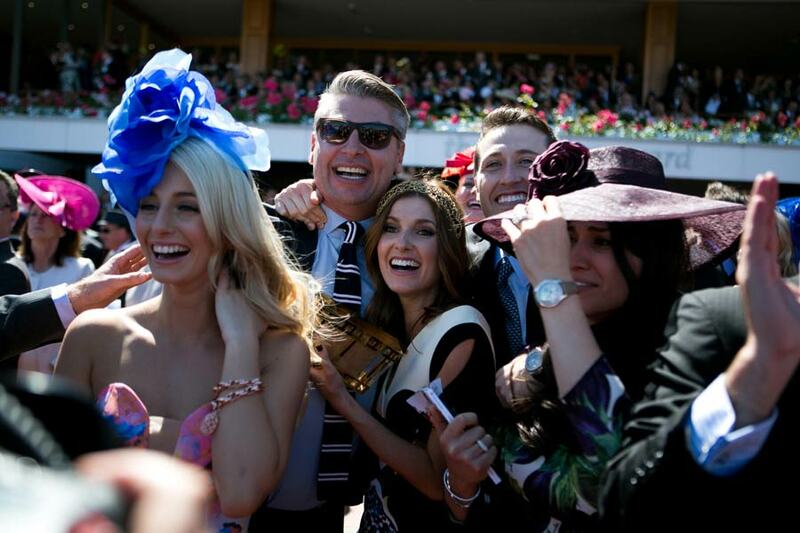 Enjoy the Spring Carnival, we’ll see you on the way!